I have to be honest here, there are two things I really struggle with regarding pregnancy health. First is really terrible, and it’s remembering to take my prenatal vitamins. And second is staying hydrated. Between chasing around a crazy 20 month old, blogging, and just doing normal life activities, it’s easy to forget to drink as much water as I’m supposed to and take a pill every day. Especially when water doesn’t look nearly as appealing as other sugary drinks around me. With the holidays starting like, tomorrow – and with me hosting Christmas – I need to be extra sure that I’m on top of things and stay hydrated. And since I’m going to be missing out on all the yummy alcoholic drinks around, I’m making sure I whip up some fun mocktails to enjoy during the holidays. That’s why I’m really happy that I found Bump Water. Instead of sugary sodas this is what I’ve been turning to and am obsessed with them. 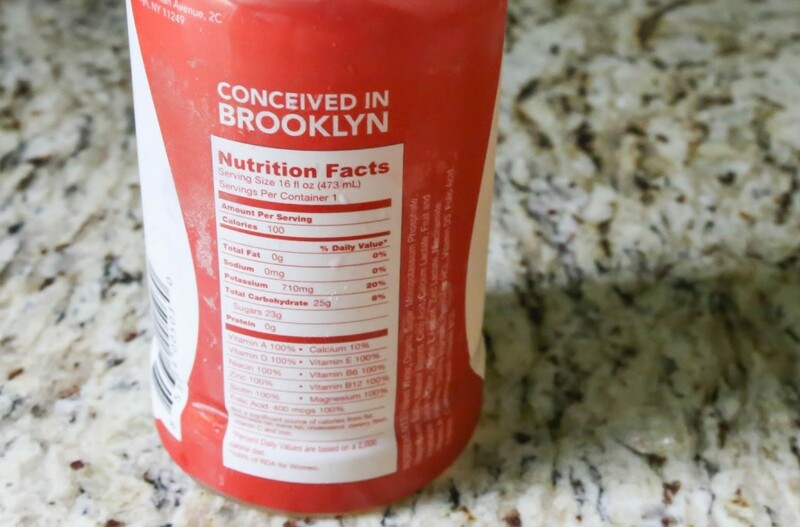 They’re delicious, all natural, low in sugar and calories, help me get the hydration I need, and are full of the perfect combination of vitamins and folic acid for pregnant ladies like me. So far I’ve tried the Pomegranate Mixed Berry Lite and Strawberry Lemonade flavors. I’ve been craving citrus like crazy so the Strawberry Lemonade is my go-to, even though both are delicious. The bottles they come in are great for taking on the go if you’re always getting out of the house. Need some ‘mocktail’ ideas to make it through Christmas and New Years? Here are a few delicious ones that will also get you your prenatal vitamins and folic acid! 1 3/4 oz. Pomegranate Berry Bump Water; handful of fresher berries; 4 ice cubes; top with Goslings Ginger Beer. 1 3/4 oz. Strawberry Lemonade Bump Water; 3/4 oz. lime juice; 10-15 mint leaves; splash of cucumber water; top with club soda. 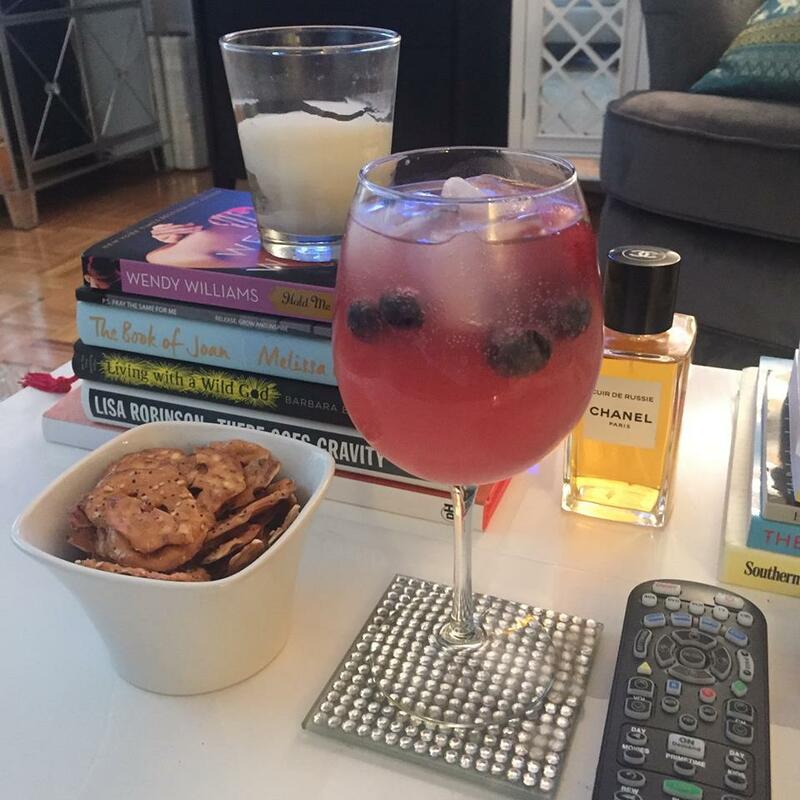 Half glass of Pomegranate Mixed Berry Bump Water with ice; 2 splashes of apple cider; squeeze of fresh lemon juice; spritz of seltzer. 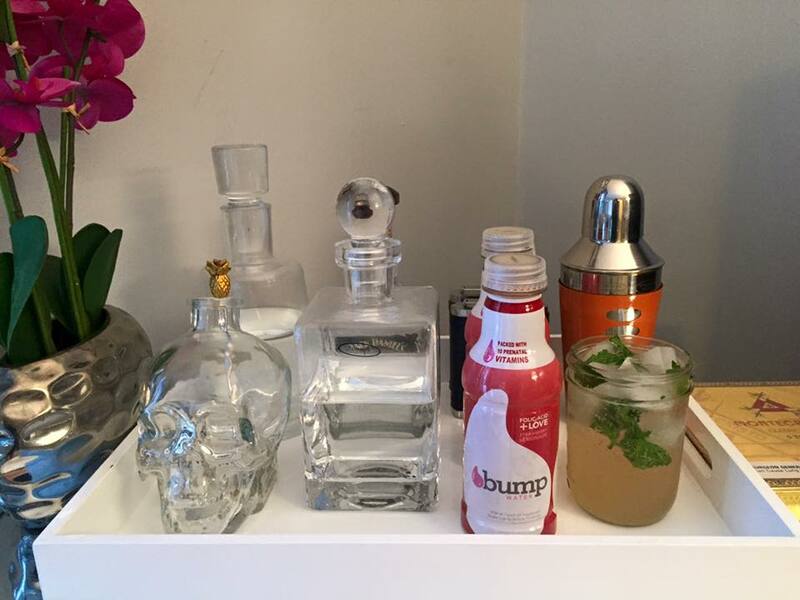 Find more mocktail recipes on Bump Water’s Facebook! Do you have any favorite ‘mocktails’? 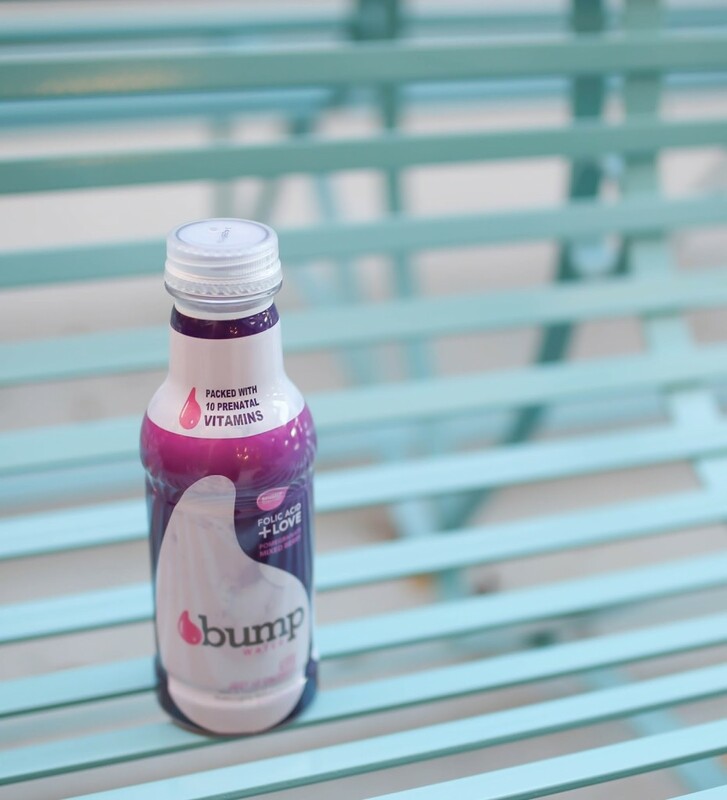 Thank you Bump Water for sponsoring this post. Great ideas! The Bumphito is my favorite for sure! Oooh this looks yummy!! Passing this along to my cousin who is preggo! These cocktails sound great! Thank you! 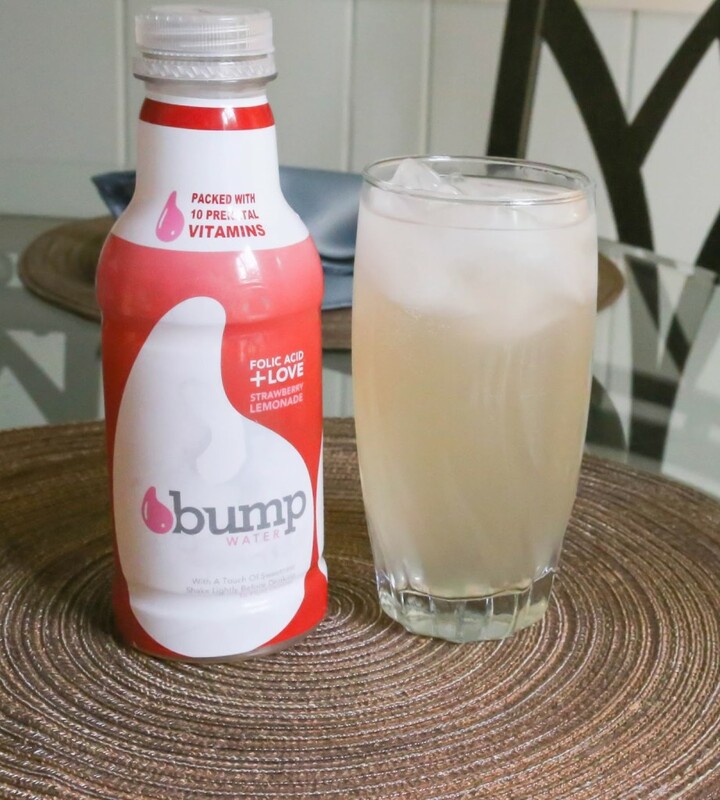 These are all great drinks for both pregnancy and afterwards! I love this idea! I have some girlfriends who are pregnant right now and these would be a delicious addition to our holiday party! This is so perfect! My friend is pregnant right now and this gives me a fun drink so that she can still celebrate with us! I've never heard of that pregnancy water, that would be amazing for me. I have two 21 months apart so I feel you. Good luck! Nice! I wish I would have known about these when I was pregnant when water was the least appealing thing ever!! The strawberry lemonade option sounds fab. If only this water was for everyone. These sound awesome! Sounds like it will help make you feel a little more festive this holiday too! Man do I wish I would have had that when I was preggo… Three times I endured the heat of summer and parties with cocktails all around. Your recipes would have really been a treat!! Yes it was nice to have especially with how hot our Christmas ended up being! What a great way to get your prenatals in! I love the sounds of your mocktails. Awesome post! I was so bad at taking my prenatal vitamins too. Hope you have an amazing holiday season! Thank you, hope you do as well!